QUICK JUMP: Contestants Pageant Information How to compete in American Royal Spirit 2018? 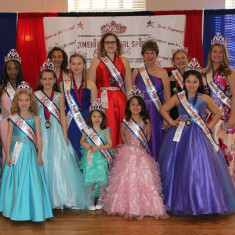 American Royal spirit pageants is looking for girls and ladies ages 3 and up! We are a community service based pageant system for girls and women who want to make a difference! Our mission We are a pageant program that builds girls and women of confidence and character through education, helping others and a commitment to make their respective community a better place. 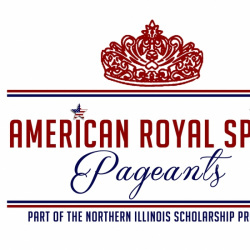 American Royal Spirit Pageants National Pageant is now a 2 day pageant with a dinner and party on Saturday night! Low Priced National Pageant! 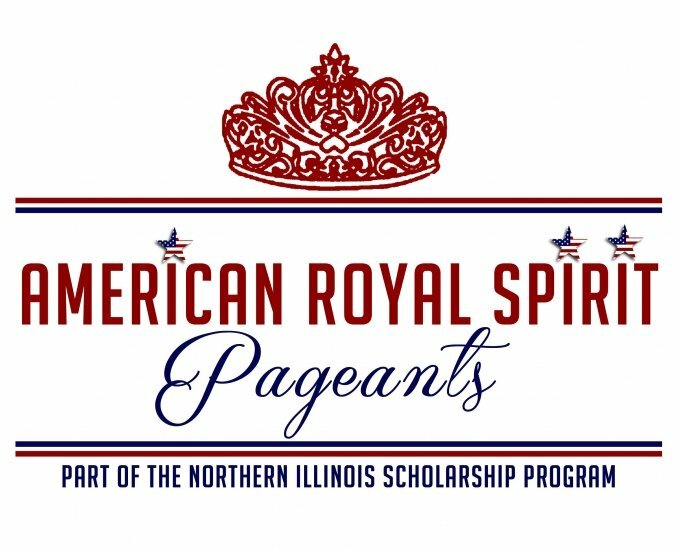 National Pageant will be held Saturday October 21 and Sunday October 22, 2017 in Gurnee, IL. Come join our fantastic program! How to compete in American Royal Spirit?